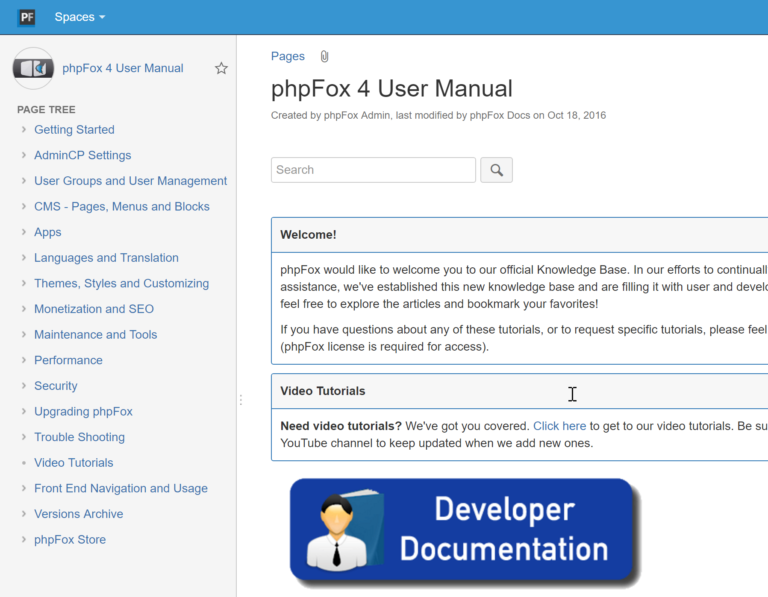 When creating phpFox, we know that we can just build core / essential features that cannot fully satisfy all community owners, so we design phpFox so that it can be extensible. The platform extensibility can be done by adding third-party applications, themes, language packs or even integrating with other systems. 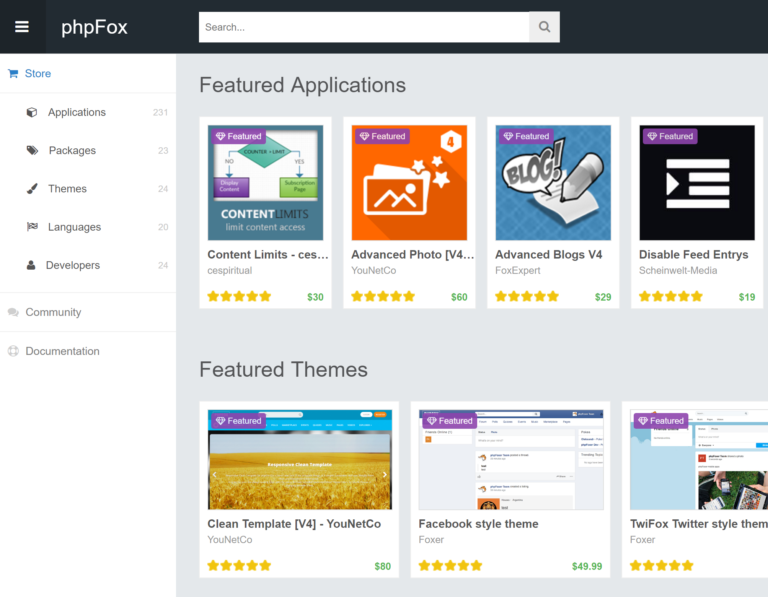 You can find a lot of add-ons at our phpFox store to enhance your social network community. We also provide a production-ready API so that you can easily utilize for creating a lot of apps and systems to extend the platform functionality. There is no limit in building your dream community now. We understand the importance of creating a unique social networking site, and to help, we have created a very powerful plug-ins system that allows other developers to create products that include plug-in “hooks”. These hooks can interact and modify the behavior of our product, without ever actually touching our source code. We provide our development community with as much information as we possibly can to allow them to build great products on top of ours. Within our Documentation Center, we also provide detailed information on how to develop new plug-ins to full out modules for our product. 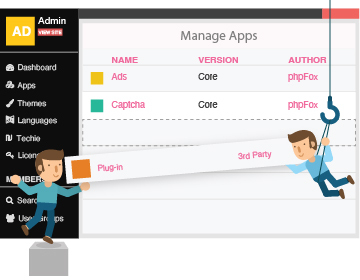 The phpFox platform aims to be a fully-fledged application framework, so we need strong APIs that is an easy-to-use, easy-to-understand, and well-tested framework. This application provides an easy-to-use RESTfull API, available via HTTP. 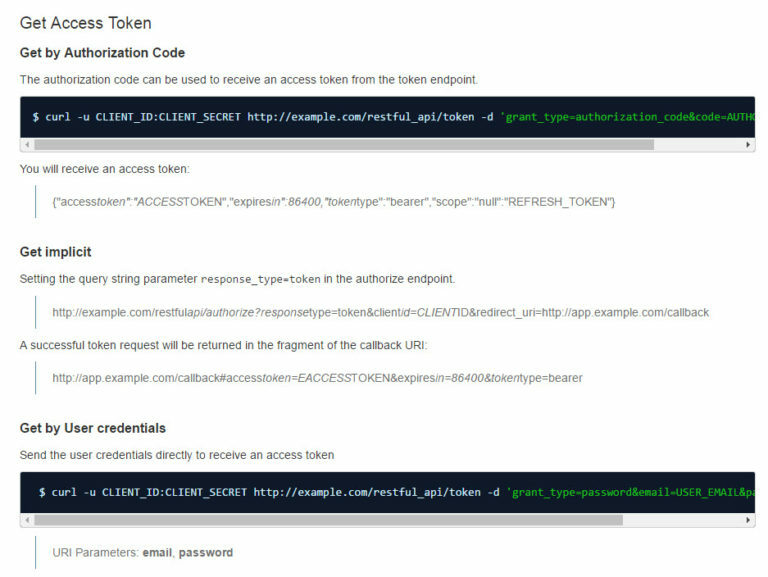 So you can allow other applications to securely access your site’s data via simple JSON format, including users, posts and more.